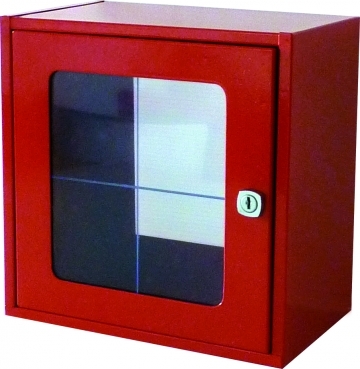 A range of boxes from break-glass cabinets to emergency key boxes, hammers, fire safety document cabinets, and lockable boiler room desks. 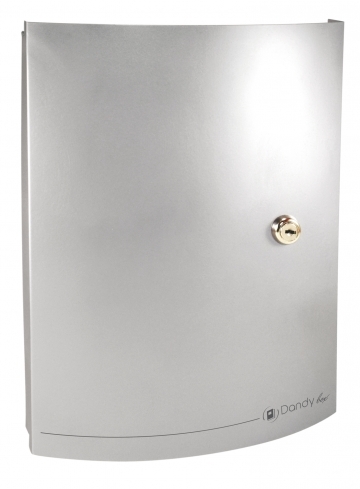 Dandy box, a luxury box for your documents. A real touch of style: fine and elegant curves, remarkable sobriety, valuable discretion. 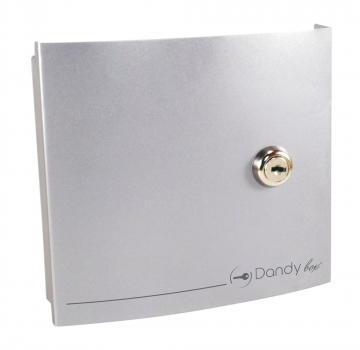 Dandy box, a new style for key boxes. A real touch of style: fine and elegant curves, remarkable sobriety, valuable discretion. 250 mm wide steel break-glass cabinet with glass panel. Replacement glass panel for 250 mm wide break-glass cabinet. 300 mm wide steel break-glass cabinet with glass panel. Replacement glass panel for 300 mm wide break-glass cabinet. 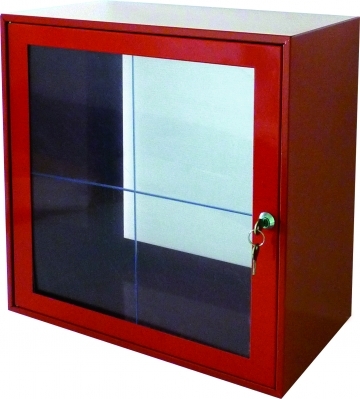 450 mm wide steel break-glass cabinet with glass panel. 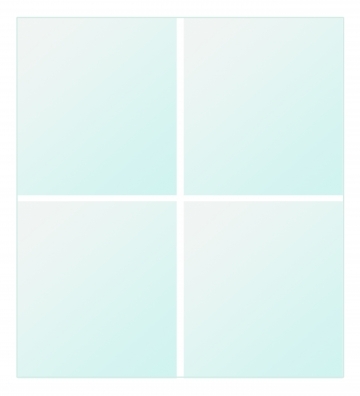 Replacement glass panel for 450 mm wide break-glass cabinet. 600 mm wide steel break-glass cabinet with glass panel. Replacement glass panel for 600 mm wide break-glass cabinet. 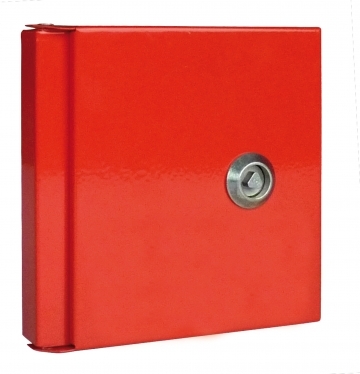 155 mm wide steel key box with triangular key locking system. 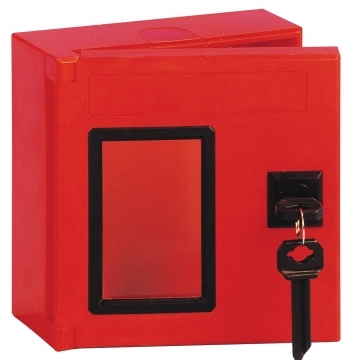 Red ABS emergency key box.